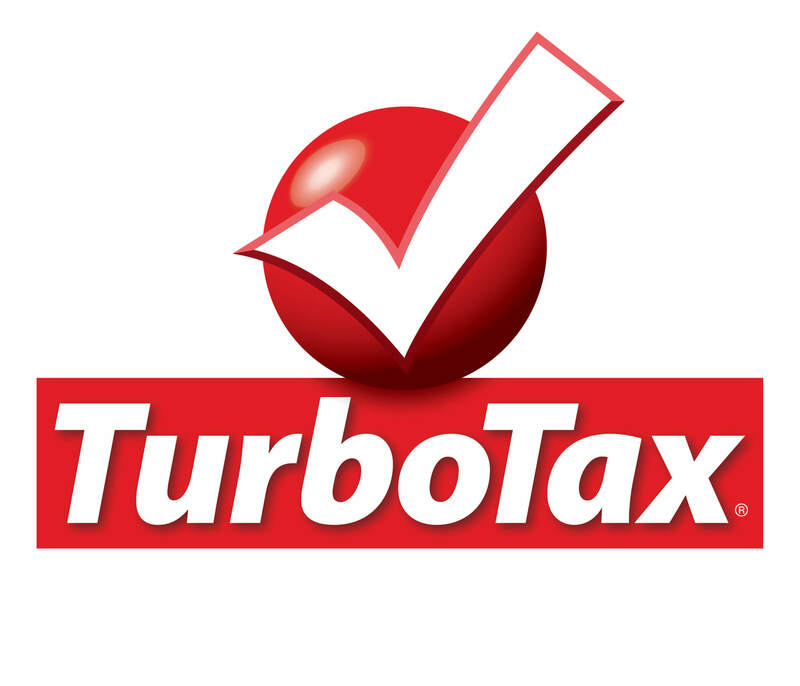 TurboTax was back in the Super Bowl this year for a fifth performance. In the ad, we see a monster living under a woman’s bed who recommends we confront our own tax monster with TurboTax. “Nothing to be afraid of,” the monster whispers at the end of the ad.